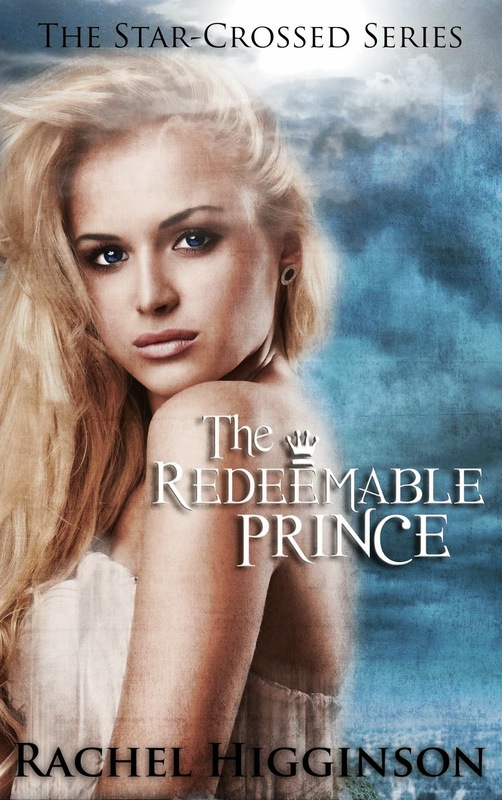 Today I am so excited to bring you info on Rachel Higginson's newest book in The Star-Crossed Series, THE REDEEMABLE PRINCE! 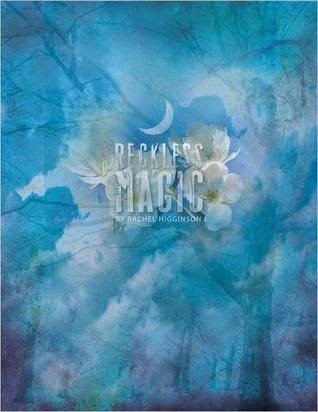 If you haven't started this series yet the first book, RECKLESS MAGIC is currently FREE in e-book format. For more info and buy links for both books keep reading! Haven't started the Star- Crossed Series yet? 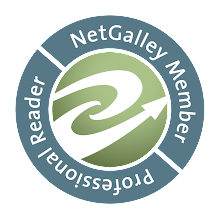 Reckless Magic is FREE! 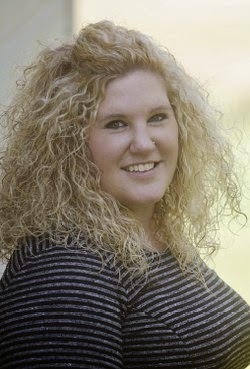 Rachel Higginson is the creator of The Star-Crossed Series, Love & Decay Novella Series, The Starbright Series, The Siren Series, Bet on Us and the soon to be released, The Five Stages of Falling in Love! She is also the co-creator of the podcast "Zach & Rachel Take Over the World."